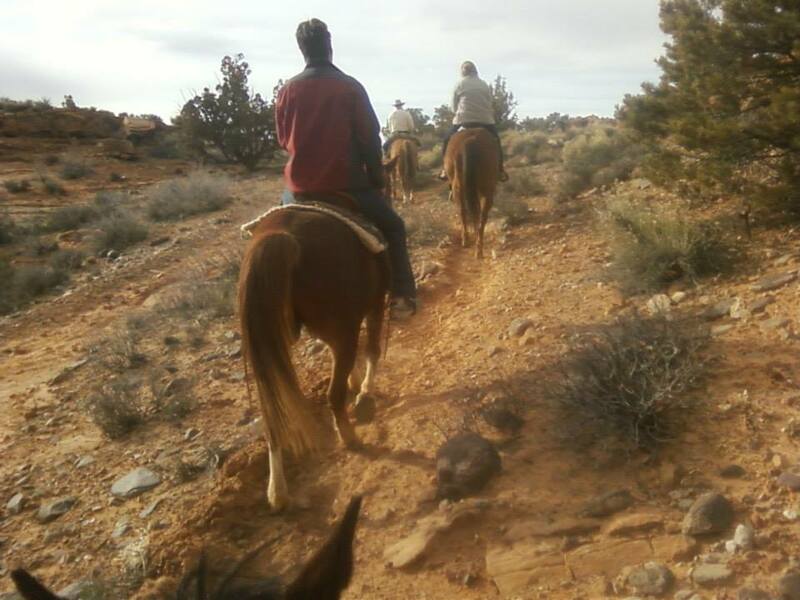 We offer an alternative to the traditional head to tail ride. 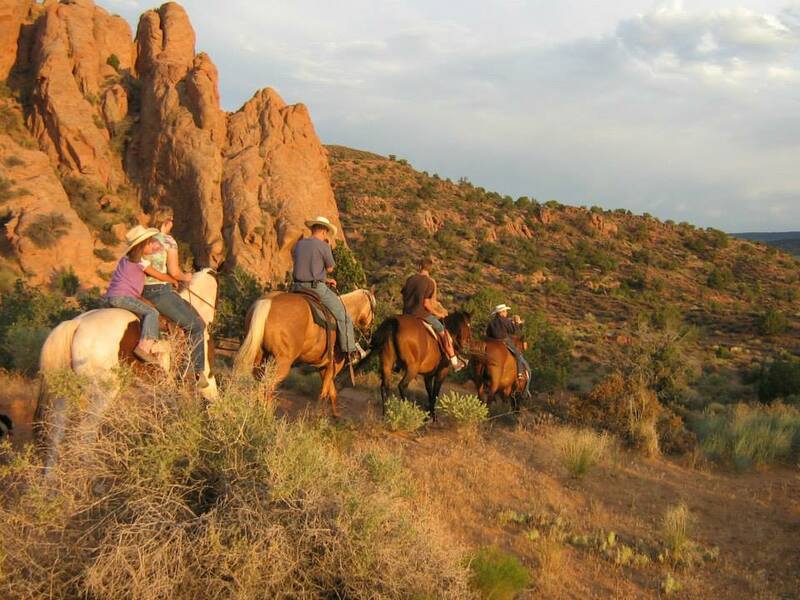 Our riding groups are small, usually no more than 6 riders per group. Because of this, we can give more personal attention. Your ride will be catered to your abilities and liking. 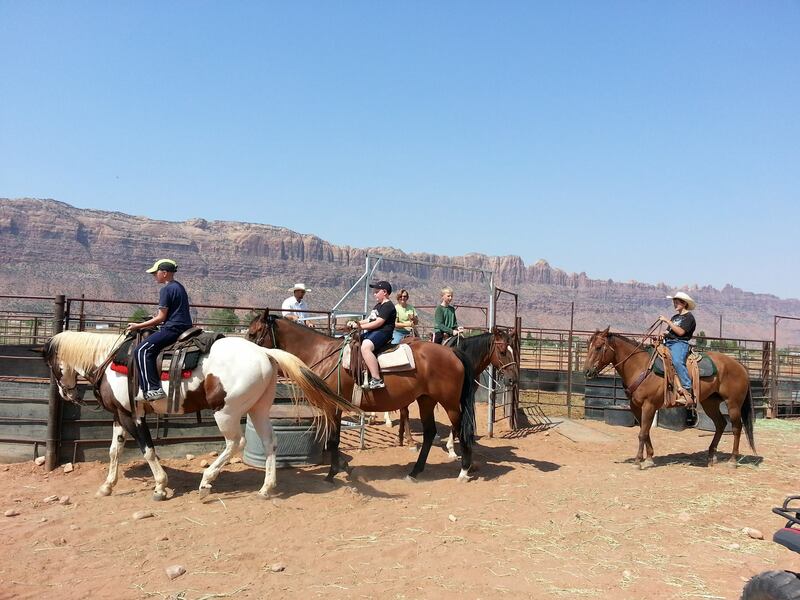 Our well trained horses and guides, with over 30 years experience, will make fond memories you won't soon forget!